Opis: Spooky Sue - Hemingway Frank D.
And now I began to really panic. I had been marooned on a doomed ship. The next big wave would shove the Sue N beyond her centre of gravity and she would turn over and sink like a stone. 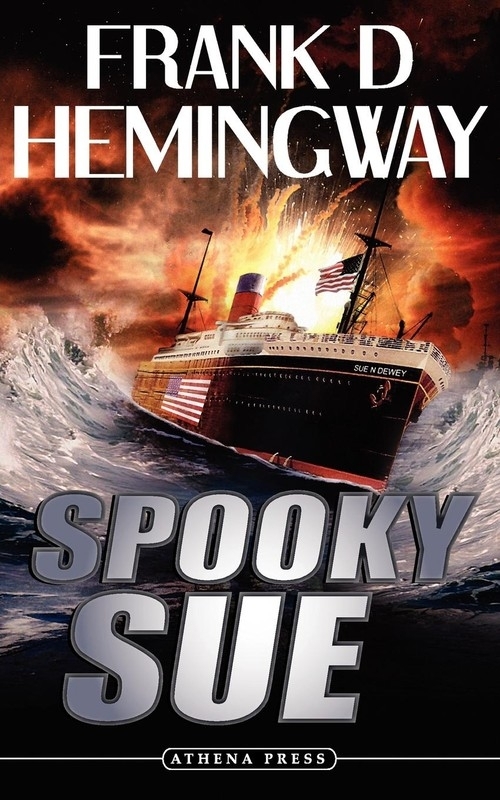 Szczegóły: Spooky Sue - Hemingway Frank D.
Recenzje: Spooky Sue - Hemingway Frank D.